Dawn McCoy has more than 20 years of experience as a leader in the public sector and as a non-profit executive. 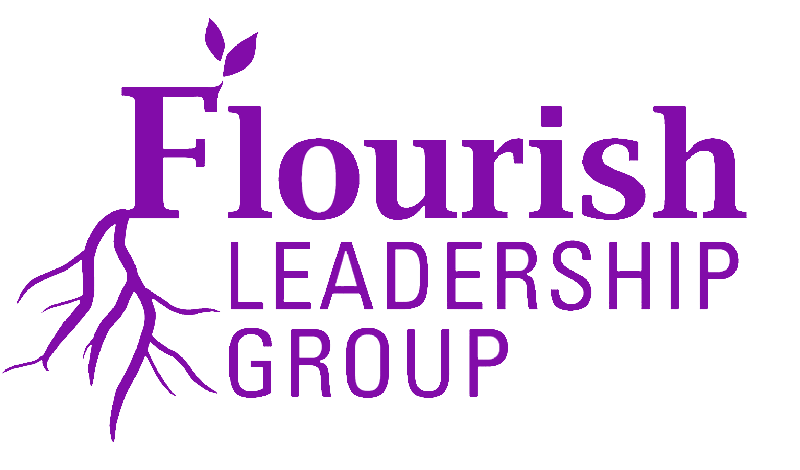 In 2009, Dawn founded Flourish Leadership Group, LLC where she develops leaders through strategic services and communication skills development. Our mission is for leaders to capture the spirit of leadership and truly become the effective leaders they were meant to be. 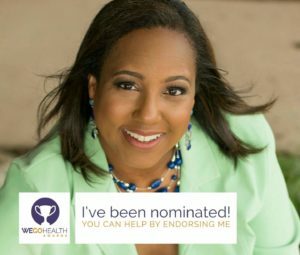 From executives to youth leaders to public administrators…to those seeking elective office and serving as political appointees. 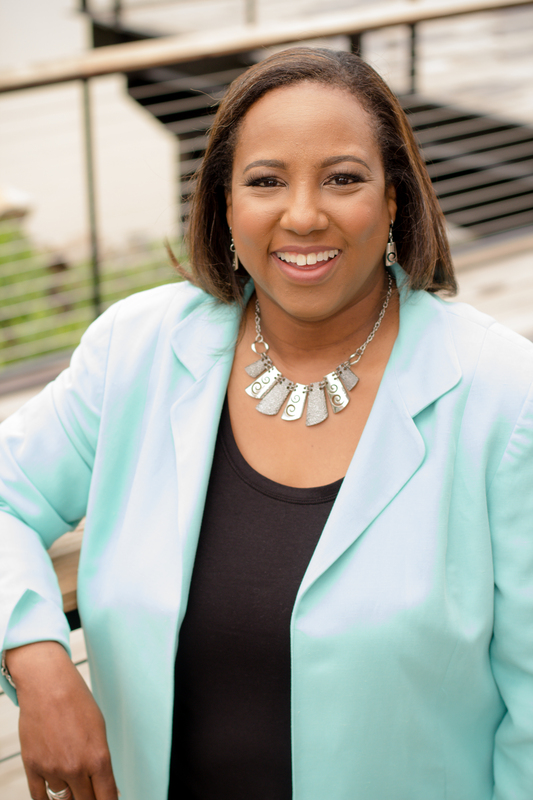 Dawn provides tools to ignite leaders to take charge of their destiny and be phenomenal…the top in their field! Ordinary people transformed into extraordinary leaders. Be Enlightened. Be Enriched. Be Empowered. Flourish Publishing is a small, independent press that publishes non-fiction self-help and personal development resources including books, guides, DVDs, and workbooks. We are not accepting unsolicited manuscripts at this time. If you are seeking support for a book project, please email dmccoy@flourishleadership.com.